Thanks to almost frameless design, this monitor will transfer you into a beautiful world of picture and sound. The stand is not very stable. 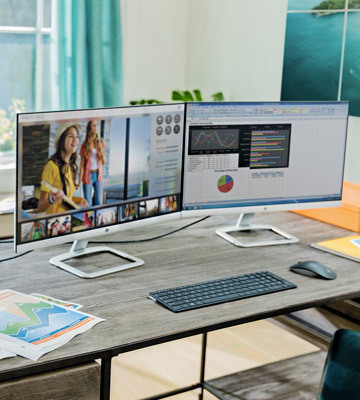 With vivid Full HD resolution, anti-glare edge-to-edge screen, and handy on-screen controls, the HP 22es is the type of computer monitor that will let you perform a wide range of tasks including editing graphics. 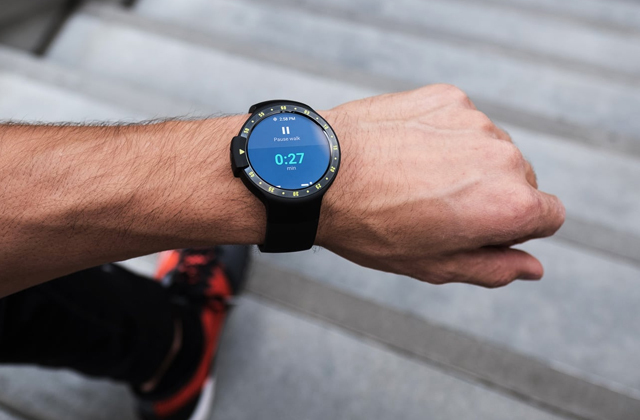 The model features a contrast ratio of 2 000 000 to 1, so your black colours will be darker than ever and your whites will be as bright as they get. It comes equipped with a technology that provides a response time of 4 m/s, which is considerably faster compared to the majority of TN and IPS panels out there. The menu is somewhat counterintuitive. 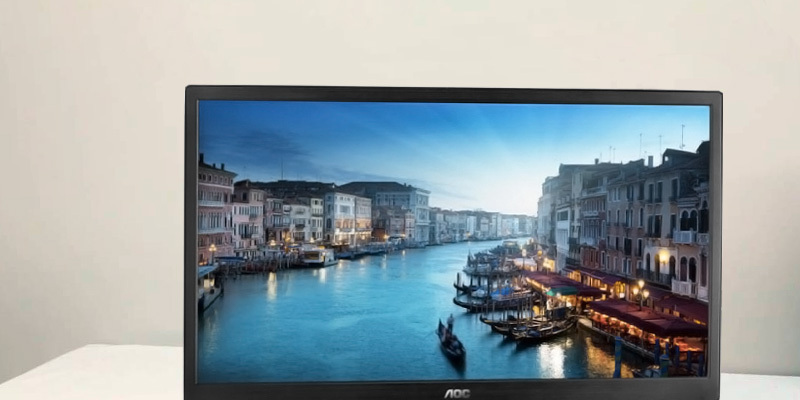 The BenQ GW2270HM Slim Bezel Premium Monitor is exactly the kind of option you ought to look out for if you're on the market for an affordable display that offers a quality image, doesn't strain your eyes, and can also be utilised as a TV screen. The Samsung eco- and energy-saving technology limits energy consumption and environmental impact. Flicker Free technology reduces damage to your eyes. A low dynamic contrast indicator can affect the depth of black. 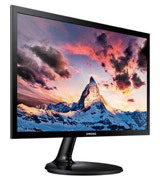 This computer monitor has great contrast ratio and tech specs to let you enjoy watching videos and working with graphics with maximum comfort. A good and inexpensive monitor for work. Thanks to excellent panel response, this monitor for PC will let you watch even dynamic pictures without blurs. The power supply may get pretty hot during long-term operation. 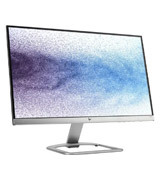 The LG 19M37A is an affordable computer monitor with great performance characteristics that can be used both at home and in the office. Due to a space-saving design, the AOC e1670Swu won't take up a lot of space on your working desk so you'll have enough room for other office equipment. The clarity of dynamic pictures is somewhat worsened owing to a low response time panel. If you're looking for an affordable yet decent monitor to use for work, look no further. This 15.6-inch screen for PC will suit you perfectly. 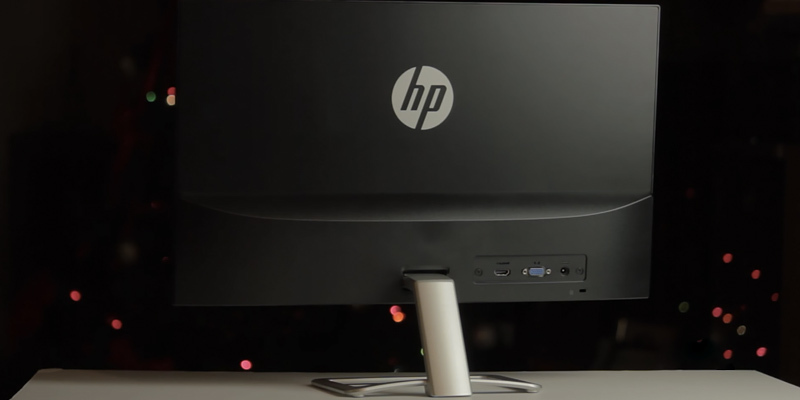 The famous American company HP presented their vision of a frameless monitor, having packed great performance characteristics and unique design in one beautiful and thin casing. 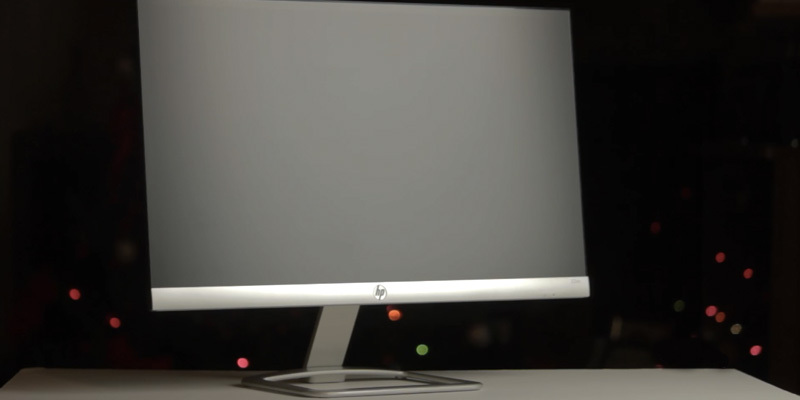 Without exaggeration, this HP 22es computer monitor is one of the thinnest models that can be found on a modern market. Not surprisingly, so many users give preference to this particular monitor. 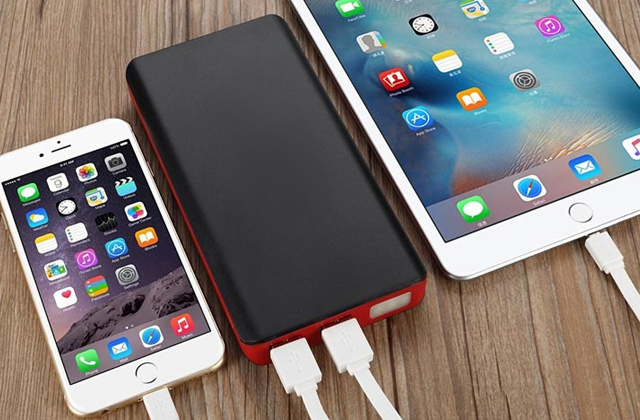 However, despite such a small width of the casing, it is made durable and reliable thanks to its metal design. 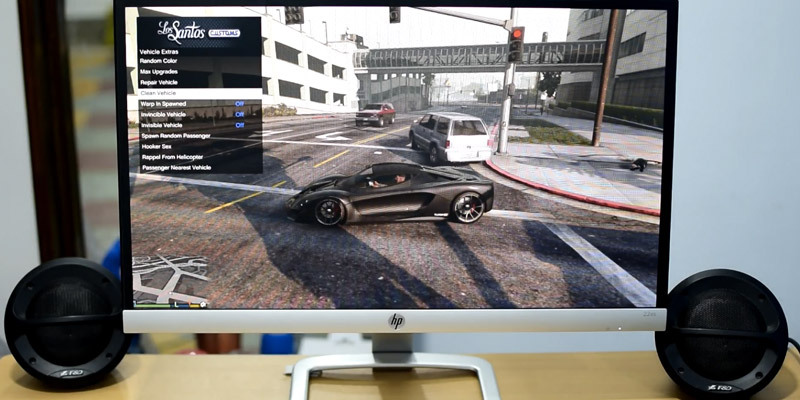 The HP 22es monitor for computers is based on IPS panel, which is usually seen on high-end screens, offers adjustable settings and provides great image rendering thanks to wide 178° horizontal and vertical viewing angles and special HP Enhance + technology which reduces the noise. As a result, the improved noise filter, combined with all other specs, allow the monitor to output image and video content with accurately visible details. The implementation of the Low Haze technology allowed the manufacturer to significantly increase the response time of the panel as well as improve the contrast and brightness of the screen. The connectivity ports of this screen for PCs are all well-thought and easily accessible from any side and direction. It's become possible to separate the screen into as many working areas as you need thanks to the HP My Display software installed. Those users who often need to run several applications simultaneously will appreciate it a lot. 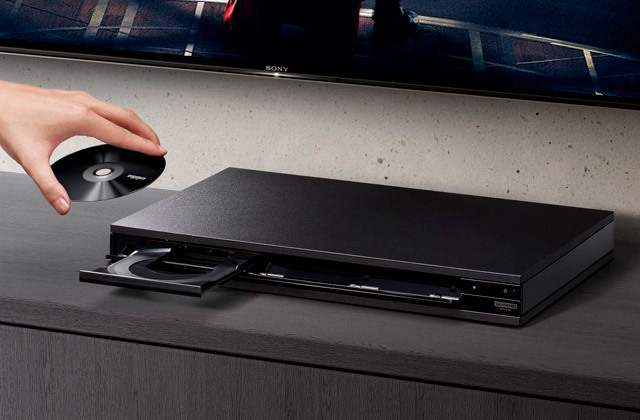 There are two connectivity options on the screen - analogue VGS and digital HDMI. 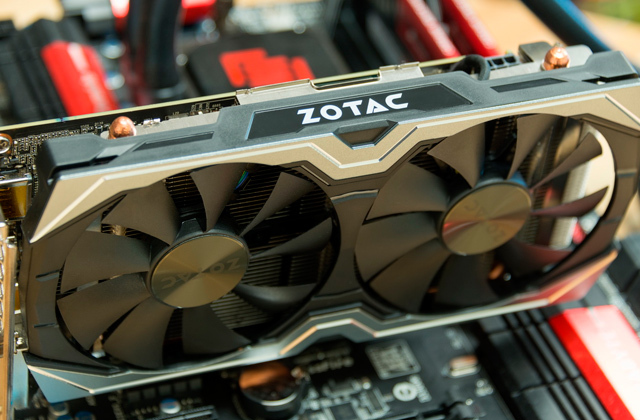 If your computer or laptop is powered with a high-end graphics card, it's better to use the latter one. The media files transferred via HDMI generally look much more realistic, vivid, and clearer. Though BenQ is one of the more notable electronics companies out there, being especially renowned for their monitors, most people probably don't know that BenQ stands for Bringing Enjoyment N Quality to life, and if there's one thing we can say for certain, it is that this isn't just an empty slogan and the company actually incorporates this philosophy into every product they manufacture. 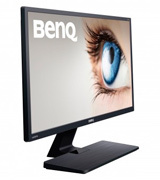 Take the BenQ GW2270HM, for instance. On the first glance, this model seems like a regular display, implementing a simple and minimalistic design that would be able to seamlessly fit any interior. 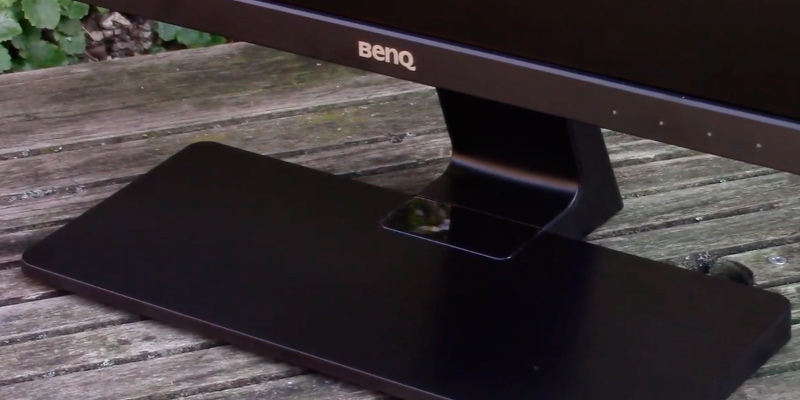 While the device is fairly sleek and it certainly looks the part, this BenQ computer monitor doesn't feature the same bombastic qualities that the majority of PC companies out there generally implement in their peripherals. But don't let the look fool you. When it comes to specifications, this model is as far from ordinary and mediocre as a monitor can get. To begin with, what we have here is a 21.5" Full HD display, which is more than impressive given the modest price tag that the model comes with. On top of that, you're also getting a contrast ratio of 2 000 000 to 1, so your black colours will be darker than ever and your whites will be as bright as they get. 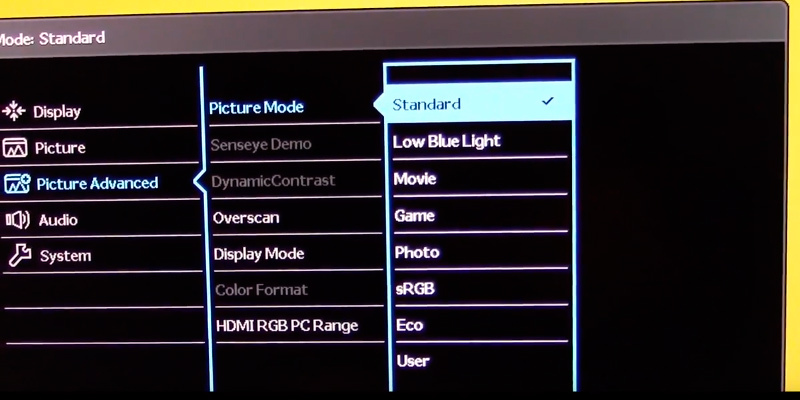 Another interesting element of this Full HD computer monitor is the panel type. Dissimilar to the majority of displays out there, the model comes with a Vertical Alignment screen, which is an exceptional technology that occupies the perfect middle ground between the more orthodox TN and IPS panels. The said technology was developed in order to combine the benefits of IPS and TN panels, and, for the most part, it works wonders. Compared to a regular IPS display, VA models offer better colour reproduction, higher maximum brightness, and sharper viewing angles. 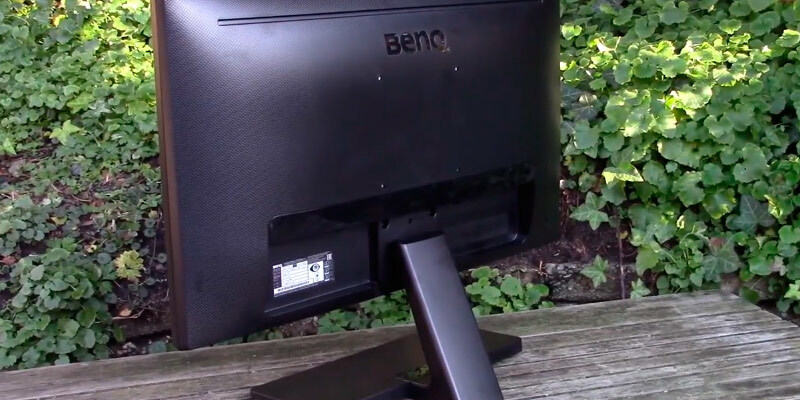 Generally speaking, the only real downside of Vertical Alignment screens is a slower response time, but that isn't the case with this computer LED monitor since an expert team of engineers at BenQ managed to equip it with a technology that provides a response time of 4 m/s, which is considerably faster compared to the majority of TN and IPS panels out there. 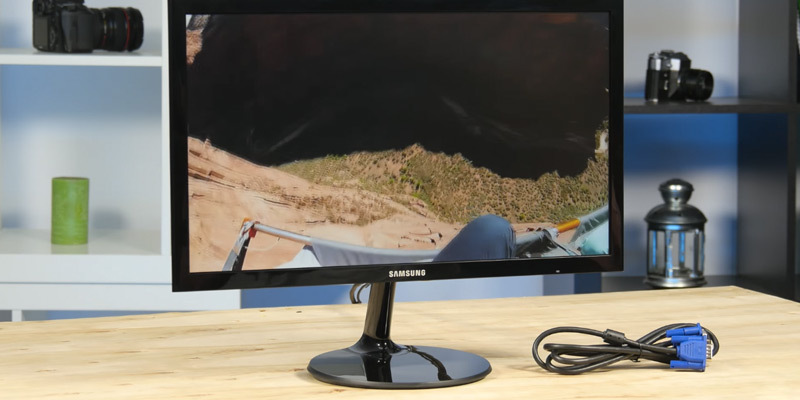 Now, this is a monitor, after all, so we definitely wouldn't have been able to wrap this review up without at least touching on the aspect of image quality. 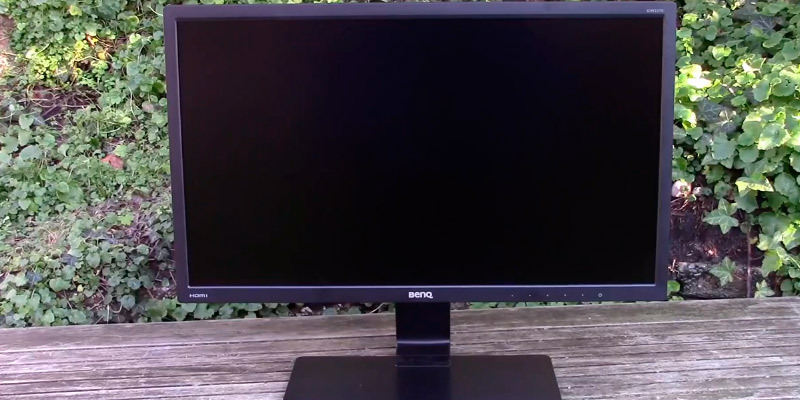 Fortunately enough, this is another aspect where this BenQ computer monitor shines, offering an exceptionally high native contrast of 3000:1. "Exceptionally high" is not an exaggeration, by the way, since that is three times higher compared to the majority of standard panels out there and this kind of contrast adds remarkable colour depth and definition images. And even though this is a monitor and not a TV screen, the model comes equipped with a couple of built-in 2W speakers that will allow you to enjoy a sound so powerful you'll feel like you are in the middle of the action in person. Furthermore, this display also implements HDMI inputs that are there in order to provide convenient connections to devices. 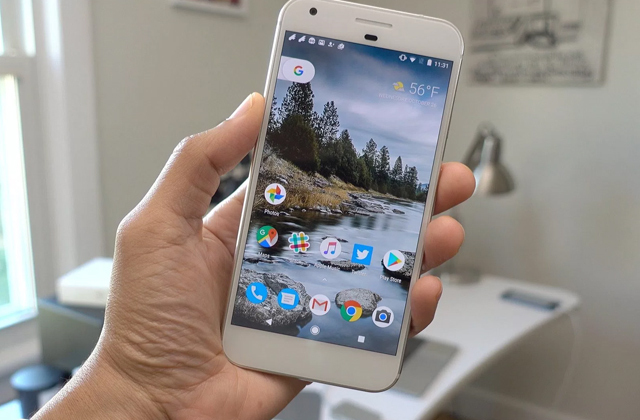 With the kind of image quality that this model provides, there's a good chance you might end up staring at the screen for hours, and that, generally speaking, isn't that great for your health. But the device has you covered here as well, offering a unique BenQ Low Blue Light technology that was specifically designed with the idea of filtering out harmful blue light in mind, thus noticeably reducing eye fatigue and irritation. Aside from that, this monitor is also flicker-free, delivering a stable feedback technology that essentially prevents the harmful effects of flickering that strain the eyes. To sum it all up, the BenQ GW2270HM Slim Bezel Premium Monitor is exactly the kind of option you ought to look out for if you're on the market for an affordable display that offers a quality image, doesn't strain your eyes, and can also be utilised as a TV screen. 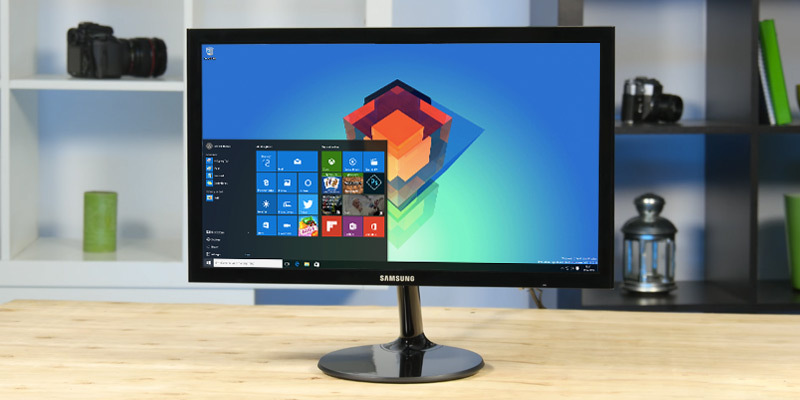 Enclosed in a 10-mm casing and with the 18.5-inch size of the screen, the Samsung S19F350HNW can become the best solution for users who need a compact monitor for work that won't take up a lot of space on the desk. If you're not looking for a substitute for a TV-set, this monitor for PCs will suit you perfectly well and won't cause a discomfort. In fact, a lot of users choose 18.5-inch monitors for computers to use in their offices and at home. In spite of the fact that this monitor isn't expensive, the manufacturer has fitted it with the latest version of IPS panels that drastically improves the clarity of the output image. For the 18.5-inch monitor, the screen resolution here is pretty good and makes 1366 x 768. 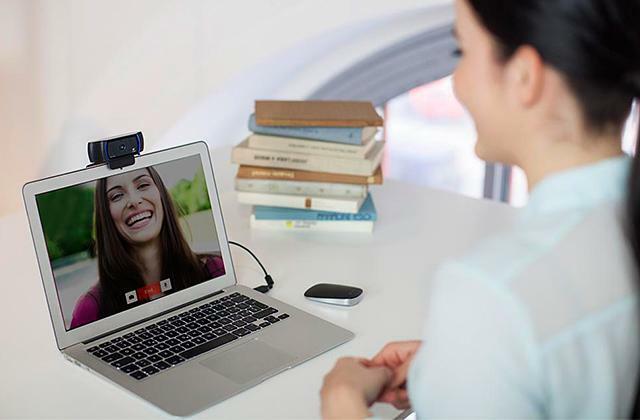 Thanks to the intelligent mode MagicBright, the monitor can be adjusted to work in a variety of modes that will best suit different applications. MagicBright function supports 6 pre-set modes which are Text, the Internet, Sports, Cinema, and a user mode. Among other options, the monitor also has such an excellent feature as Magic Upscale, which allows enhancing the quality of a low-resolution image. Those who will use this computer monitor for work will appreciate the Eye Saver Mode and Flicker Free technology that reduce damage to the eyes and remove blinking. It is not only the monitor that allows you to create comfortable working conditions. There are other devices that may enhance your experience. Should you need to type a lot of documents on a daily basis, then you'll surely appreciate an ergonomic computer mouse with an ergonomic wrist rest for prolonged work at the computer. An ergonomic keyboard is another device that may enhance your working performance by reducing a carpal tunnel syndrome. 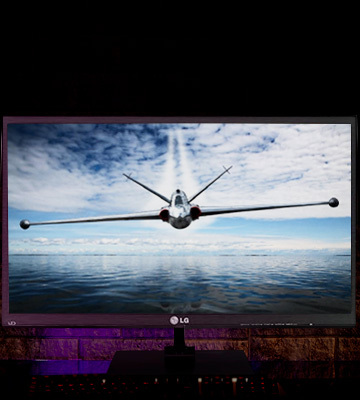 The LG 19M37A monitor is suitable for both professional and personal use. This model is notably compact and, at the same time, great for its components, technical specifications, and overall performance. 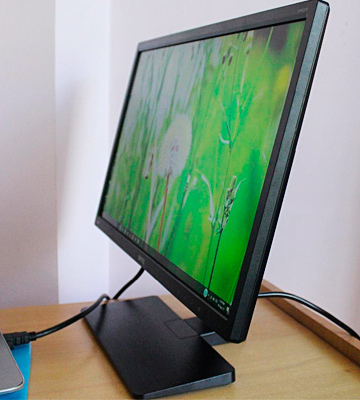 It is a classic form-factor monitor for PCs. However, due to the LED backlighting, the screen looks much thinner than it really is and more modern. The LED backlighting doesn't consume a lot of energy, nor does it drain the screen, which is an advantage speaking in favour of this monitor. 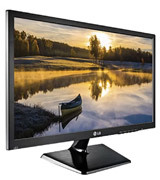 It is not only the affordable price that makes the LG 19M37A an attractive option for so many users worldwide. What users love about this screen is quick response time that here reaches 5 ms. The screen doesn't lag and outputs videos and images in good quality thanks to the TN panel and 65° / 90° viewing angles. There is one more nice addition to the screen that makes it more usable for individuals. 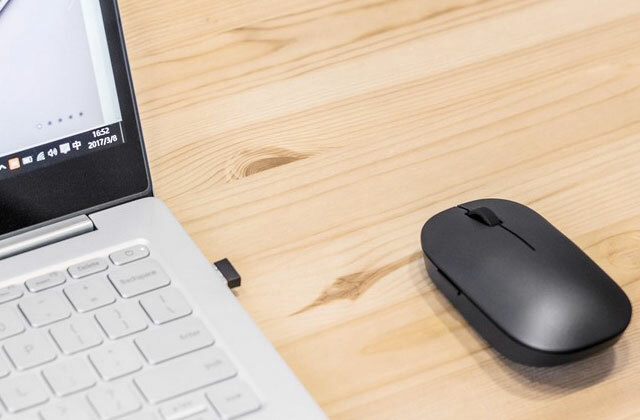 With this monitor for PCs, it's possible to adjust the settings of the screen in the reading mode so that the screen backlighting would not cause discomfort to your eyes and reduce blinking. In this monitor, you'll find only one VGA port. 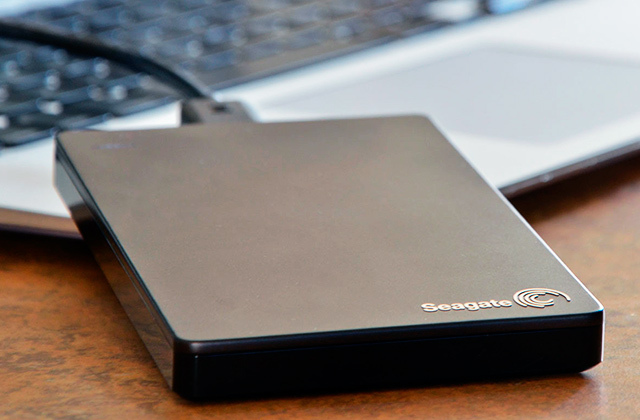 This isn't a drawback, though, considering that it is compatible with most gadgets and equipment. 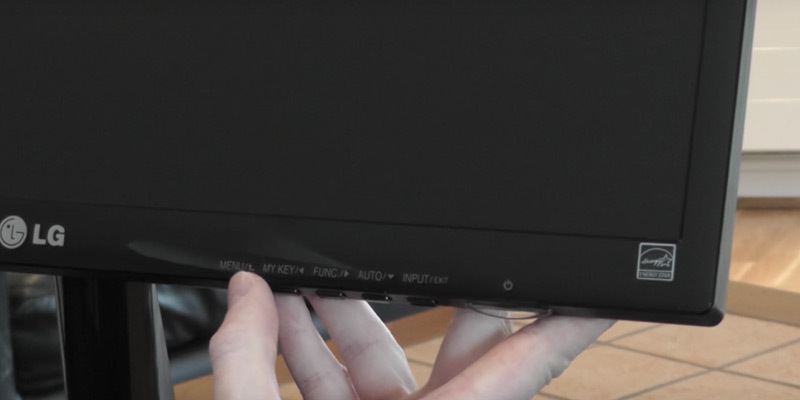 It also features a slot for VESA mounting hardware, so if you've ever needed, you could also hang it on a wall. The image quality has been enhanced by the implementation of the Color Wizard technology that allows better colour rendering. 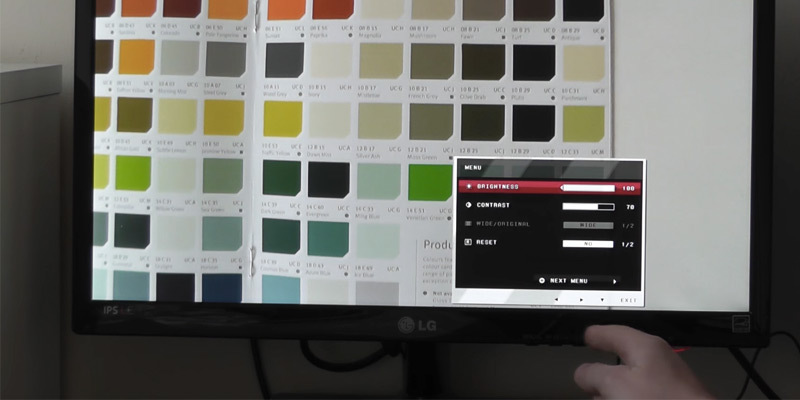 According to feedback from users, this makes this screen an appropriate solution for users with colour sensing disorders. 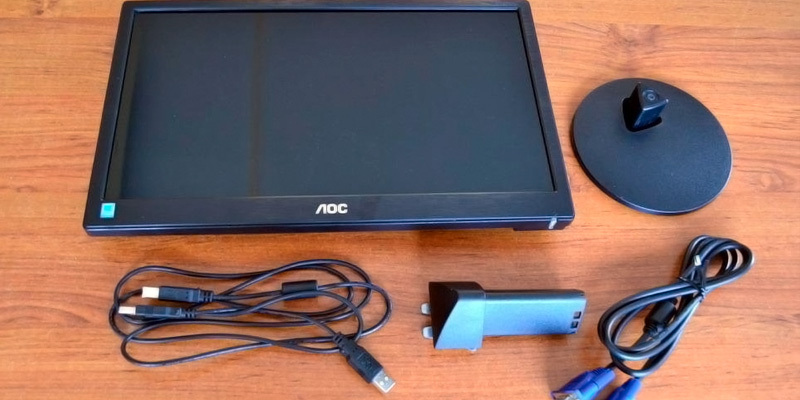 The monitor from AOC has an attractive design, small size, and decent technical specifications. If you're not on the lookout of a bulky computer screen, it will be the right choice. The 15.6-inch screen doesn't require a lot of a space at all and can be set just anywhere. Actually, this is the same size typical of most laptop screens available on sale. However, compared to laptops, the settings of the monitor can be adjusted in a wider range of ways. 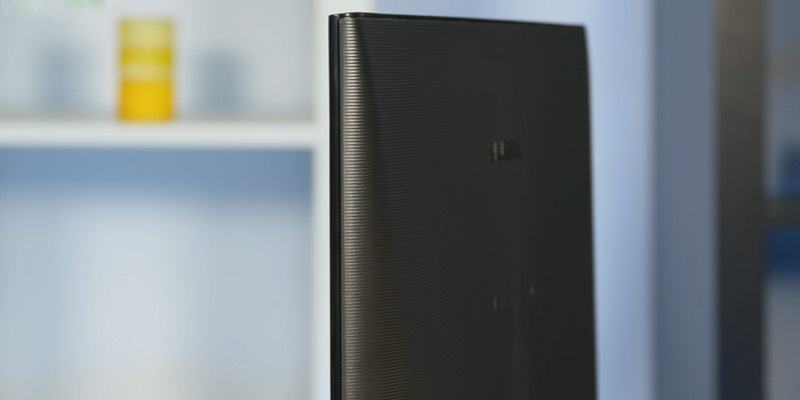 The matte black casing of the computer monitor looks beautiful and will ideally blend with any interior. 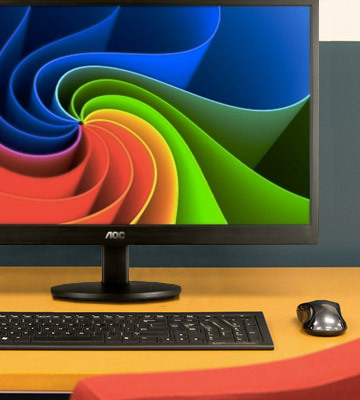 Even though this monitor for PCs is a budget model, it features some bells and whistles that make it much more advanced. 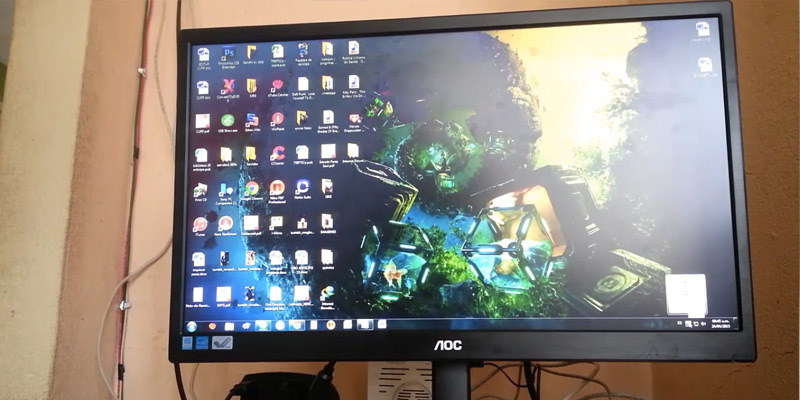 The manufacturer has fitted this screen for computers with a Frame Rate Control (FRC) 8-bit panel that allows the screen to adjust to different graphics cards. This small improvement enables a much better colour reproduction similar to the one displayed on 10-bit monitors. This type of panels is recognized as advanced and called A-FRC. 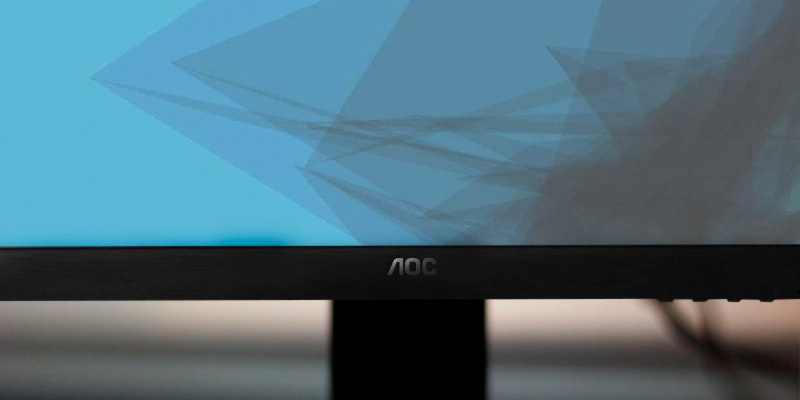 The AOC monitor has the same screen resolution as in 19-20-inch monitors, meaning that the image clarity will be at the highest level. In addition, a good aspect ratio of 16:9 enables you to watch movies and play games in a better quality. The LEDs used here as a backlight make this screen for PCs look much thinner than it really is and considerably reduce its energy consumption. The AOC monitor will not drain your wallet but will help you save on electricity bills owing to the energy-efficient E-Saver technology. Compared to typical 4CCFL monitors, it consumes half as much. A computer monitor is an electronic output device used to display information on a screen. It looks very similar to a TV-set, however, it doesn’t have a tuner and therefore, cannot substitute for television. Monitors for computers are often called video terminals. 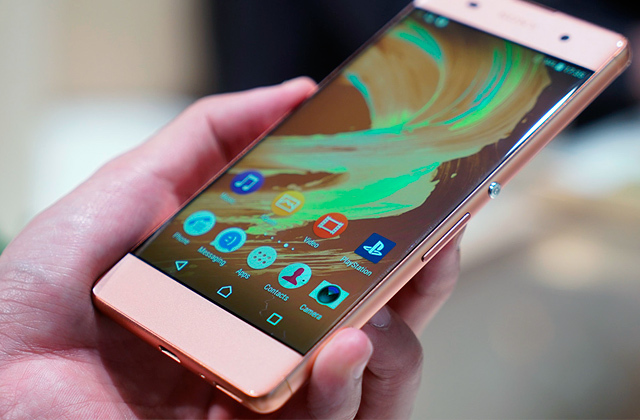 They come usually with several buttons that allow users to adjust the settings of the screen, and a circuitry, all packed in a casing. Since a monitor for PC is used for displaying media content only, you may still need to get more peripherals. Consider reading our computer mice and computer speakers reviews to equip yourself with all necessary gear. One of the first parameters you need to decide on is the size of the screen. Wide and ultra-wide computer monitors are commonly considered the most convenient for outputting videos, images, and texts. 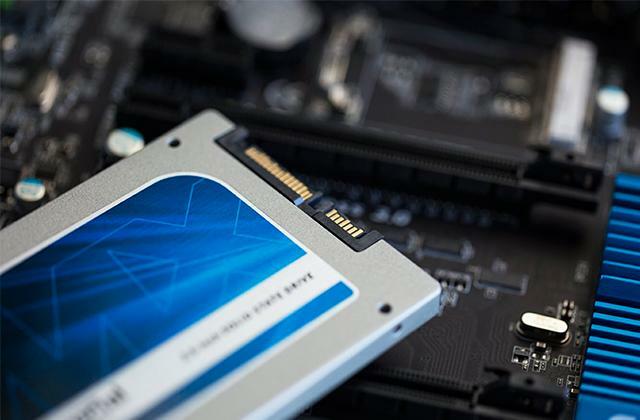 However, since they're often equipped with a more powerful graphics card, they may start to lag when being paired with an old PC. 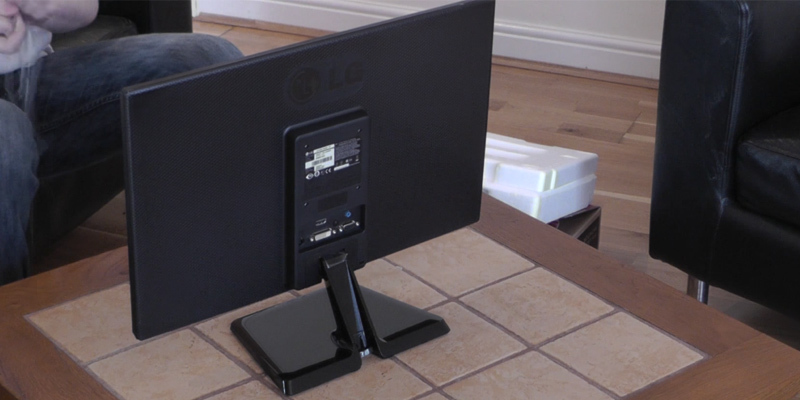 Smaller monitors are usually much more affordable and less demanding. Therefore, if you need a low-cost screen for work, you can easily opt for 15.6-inch, 18-inch monitors for PC. The size of the screen is not the only thing worth considering. Monitor resolution is just as important as the size. 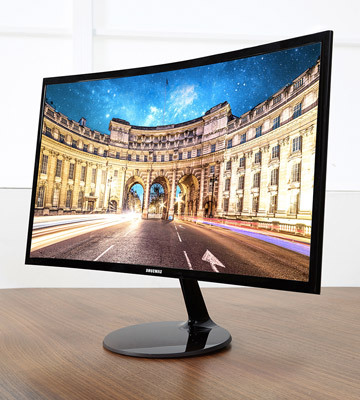 The Full HD (1920 x 1080 px) has become a so-called standard for most computer monitors which are available on sale. However, you can choose a better screen resolution if you usually work with more than 2 windows at a time or you need a screen for outputting video games and movies. 2560 x 1440 is a typical resolution which is often found on monitors for gaming and the recent models of smartphones and tablets. Compared to the Full HD, the resolution here is four times greater. 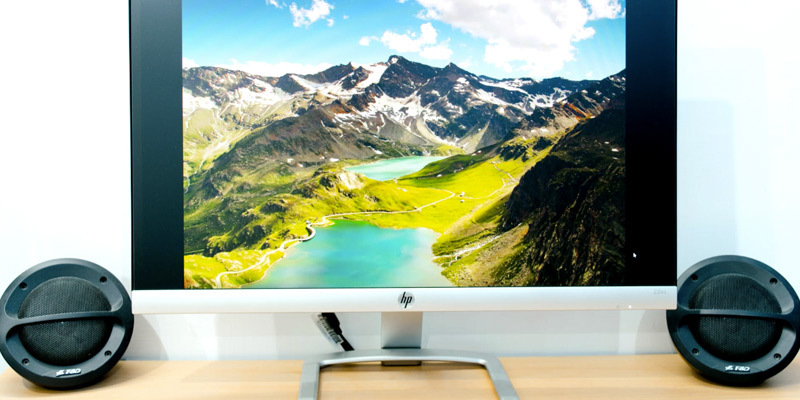 3840 x 2160, also known as 4K, is seen on larger screens like TVs and high-end monitors for computers. The quality of the output videos and pictures will depend on the panel used. The two most common panels are TN and IPS. Commonly, the screens based on the TN panel are less expensive. The IPS panel is found on more high-performance monitors and provides 178/178 viewing angles alongside the picture brightness of 270 cd./sq. m.
Make sure to check out the connectivity options. 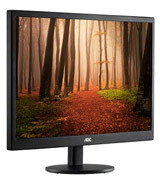 A DVI interface is required to connect large screens without loss of image quality and clarity. An HDMI port is needed to transfer a digital video signal and multi-channel audio. 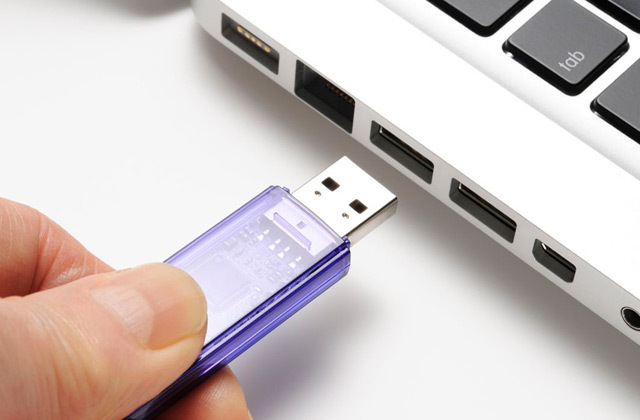 A USB port will come handy to pair the screen with other gadgets such as external drives, memory sticks, etc. Q: What screen size should I choose? A: It mostly depends on your needs. If you are going to use it at work, a bulky monitor will not be as convenient as a smaller screen that doesn't require a lot of space and can be set next to other electronic equipment. For personal use, however, you will need to decide on the purpose of the screen. 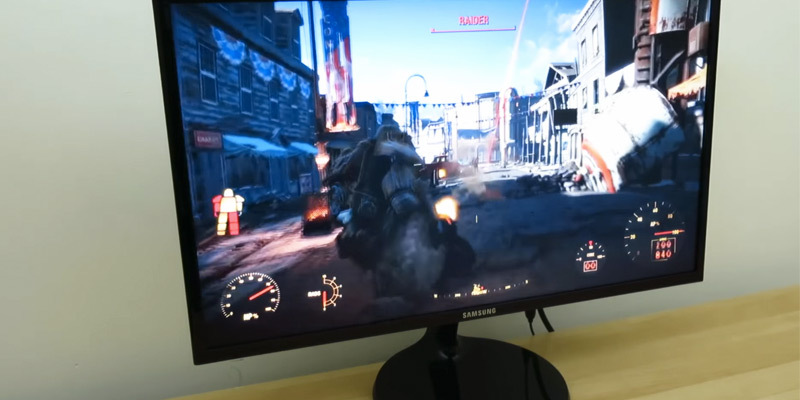 Bigger computer monitors will be a preferable option for avid computer gamers and movie fans. Q: Can monitors be attached to a wall? A: Actually, not all of them are attachable. However, if you need one, check out the slots at the rear side of the monitor to be sure it's got the right one to be attached to a wall. Q: Is it better to buy the most expensive computer monitor or the cheapest one? A: The truth, as usual, lies somewhere in between. For sure, which one to choose depends on what you expect from a monitor and what you need it for. Computer monitors for professional use may offer many more useful features than those designed for regular users. If you don't think you will need to install any special software and work with graphics or software apps, then there's absolutely no need to pay more. Q: Do all the monitors have flat panels? A: Generally, yes, all modern models have flat screens. The technologies are gradually improving, so new monitors, compared to the older ones, provide better viewing angles and higher colour and image clarity and using them for watching movies and playing games is much more convenient. Q: Are monitors for PCs harmful to the eyesight? A: The majority of people use computer monitors all the time both at home and in the office. We sit in front of screens, reading, chatting with friends on social websites, playing games, etc. So, obviously, it isn't good. Luckily, though, manufacturers of high-end computer screens implement new technologies, reducing the damage to the eyes and discomfort that the screens could cause. Anyway, it is not the best idea to spend too long at the monitor. Every now and then make sure to do short breaks and walk around. Q: Is the backlighting useful? A: Most users find this function very handy. If you often stay up late, the option to adjust the settings of the backlit monitor will come especially useful. Q: Do I need to purchase speakers additionally? A: It depends on the type of monitor you have chosen. 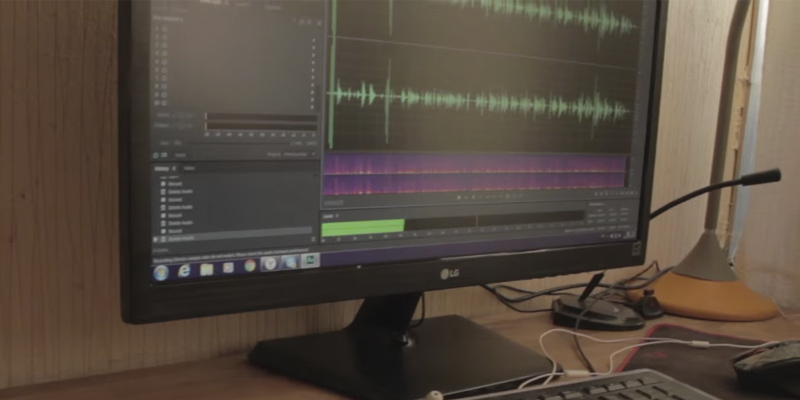 A big number of monitors come fitted with built-in speakers. 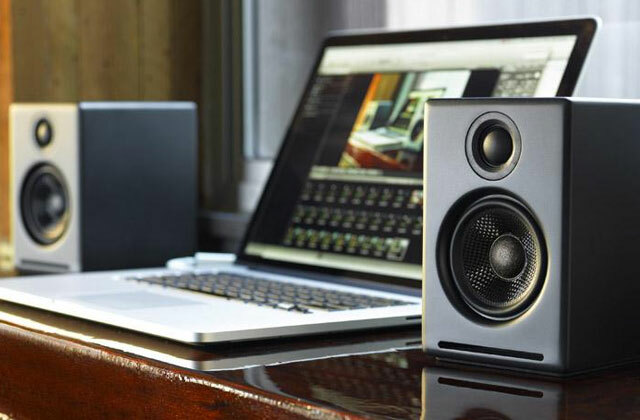 However, you may still want to purchase speakers additionally, given that most factory speakers don't sound as loud as we expect. So, again, this will depend on your needs. 1. How to Choose the Right Size Monitor for Your Needs, eBay. March 10, 2016. 2. Whitson Gordon How to Pick the Perfect Computer Monitor, Lifehacker. December 26, 3013. 3. Christian Eberle How To Choose A Monitor, Tom's Hardware. June 12, 2016. 4. Lori Grunin How to buy a monitor in 2017, CNET. March 9, 2017. 5. Computer monitor, Wikipedia. April 21, 2017. 6. Tim Fisher What is a Monitor? Lifewire. August 22, 2016. 7. James Norris Guide to monitor technology: resolutions, panel types, refresh rates, PCGAMER. April 15, 2015. 8. Vangie Beal All About Monitors: CRT vs. LCD, webopedia. August 28, 2009.